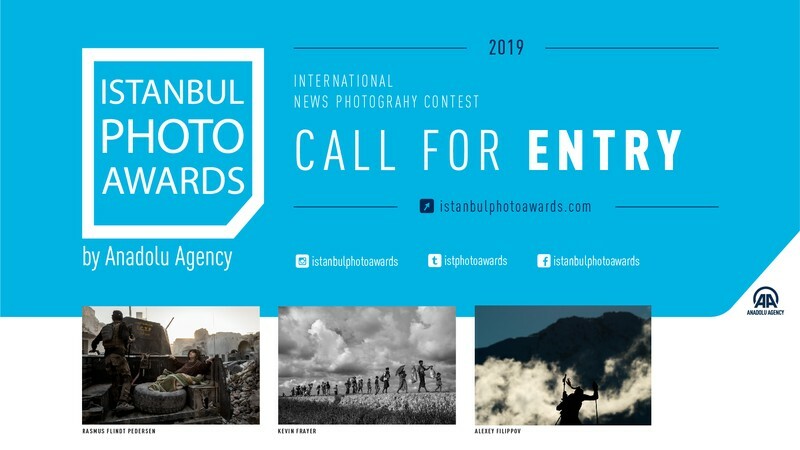 Submissions for the 2019 Anadolu Agency’s Istanbul Photo Awards opened, the news agency has announced. 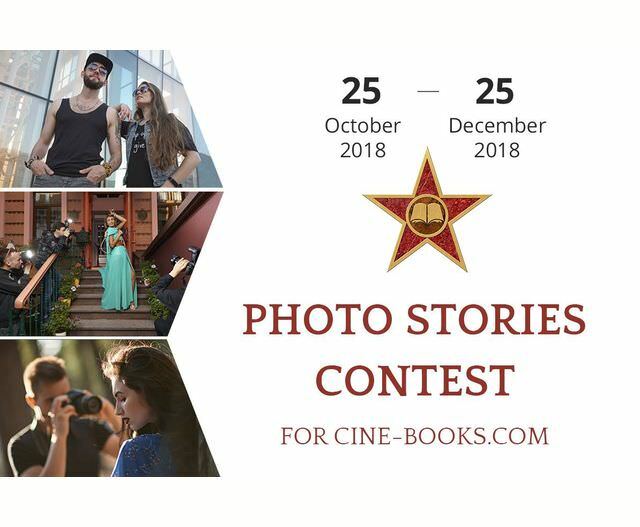 This year marks the fifth anniversary of the contest, which is open to professional photographers. 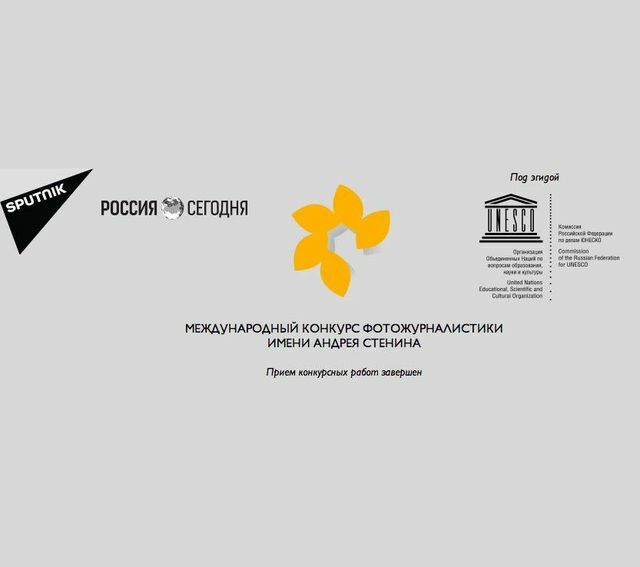 Andrei Stenin International Press Photo Contest is open to participants aged 18 to 33. It aims to promote young photographers and support them in their strive for professional perfection. 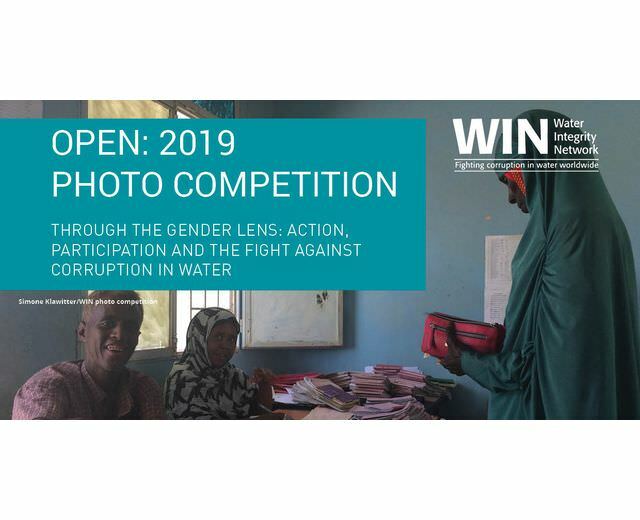 If you have photos that capture the relationship between gender, participation, and the fight against corruption in different ways, across various cultures and locations you should participate at the Gender and Water Integrity Photo Competition. 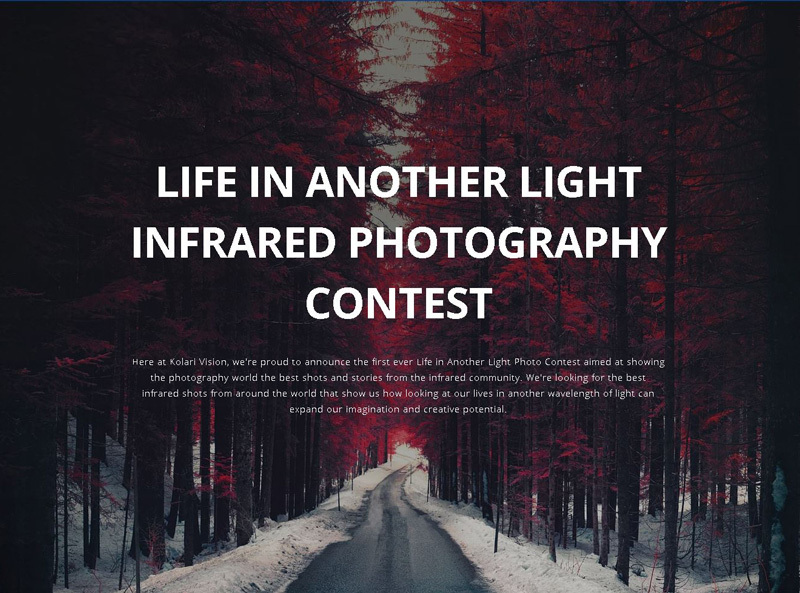 Kolari Vision is proud to announce the first ever Life in Another Light Photo Contest aimed at showing the photography world the best shots and stories from the infrared community. They are looking for the best infrared shots from around the world that show us how looking at our lives in another wavelength of light can expand our imagination and creative potential.